[Odin Download] Latest Samsung Odin Software (Odin3_v3.12.7.zip) is now added. Older Odin v3.12.3, v3.12.4, v3.12.5, v3.12.7 as well as Odin v3.07 and Odin v3.09 are also included. In a single post. One of the nice things regarding Samsung devices is that the simple availableness of stock firmware and an easier methodology for flashing them. If just in case if your device runs in into any hard brick or dead state, you’ll be able to roll back to stock Version using their software. The factor that creates it really easy is that the procedure to flash the ROM. The Odin flash tool makes everything very simple for everybody. This tool is for flashing stock firmware Developed by Samsung. Samsung Odin is one amongst the simplest ways in which to keep your phone up to date with the first recent firmware versions. With Odin, you’ll be able to flash files with .tar.md5 or .tar extensions, but Odin doesn’t recognize .zip file extension. You’ll be able to flash latest Samsung Stock firmware’s or Custom Recovery, install Custom ROMs and you’ll be able to root your Samsung device with most well-liked CF Auto Root methodology. Here we provide all version download links of Odin tool along with installation guide for the same. Samsung’s Odin tool can be installed only on Windows PC. If you want to root any Samsung devices whether it is a phone or tablet, you need to use Odin. The most common way to install root package is via Odin. The best thing about Odin Flash Tool is that it does trip KNOX counter which means the warranty of the device won’t be void. As we mentioned it before, Odin can also be used to install the leaked or beta OTA updates. These features make the Odin tool a must have for all the Samsung Galaxy users. Flash Stock and Modified Firmware on Galaxy devices. 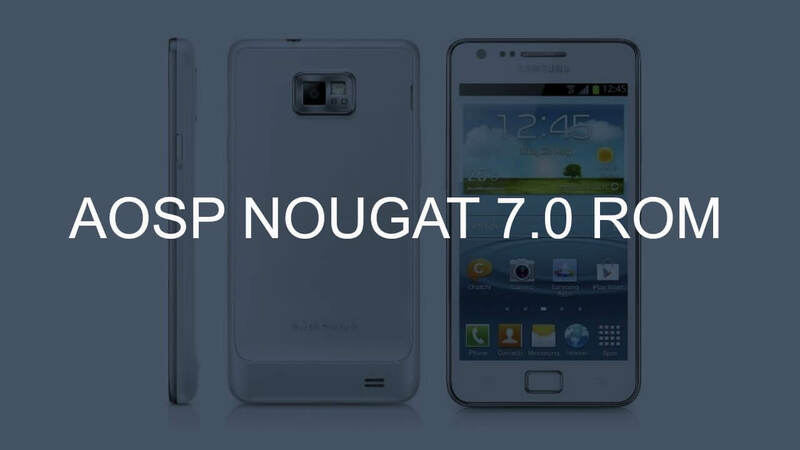 Flash custom recovery like TWRP. Now, without any further delay let us proceed to the process of installing Odin Flash tool on your desktop/ PC. We have already shared some posts about Samsung’s Odin tool on our website. But we thought it would be great if we combine all the links and make a single post which will be easier for our readers. So here we share all the direct links to download Odin Flash Tool For Both Windows and Mac. 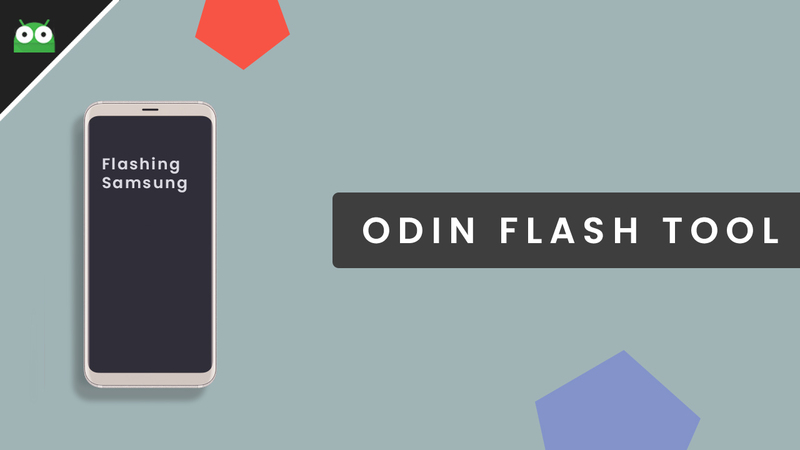 Since the success rate of flashing files with Odin differs consistent with Odin versions, We always recommend you to use Odin version tutorial you are following. We have a detailed guide on How to install and use odin flash tool. 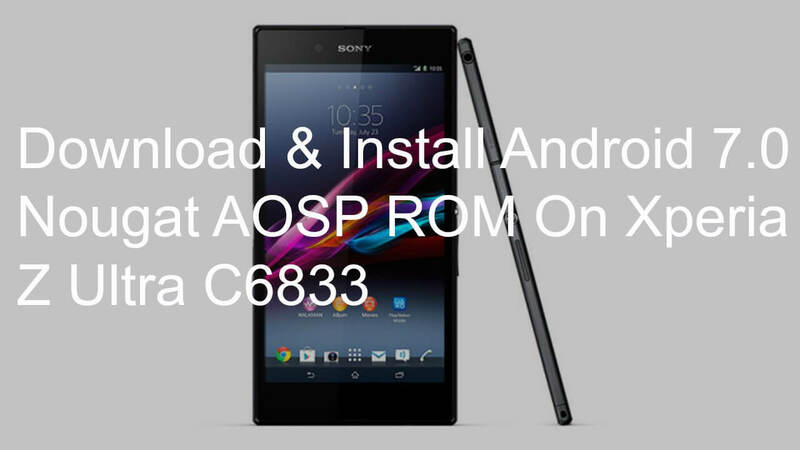 Note: Flashing any Custom Rom via Odin may void your Device warranty.